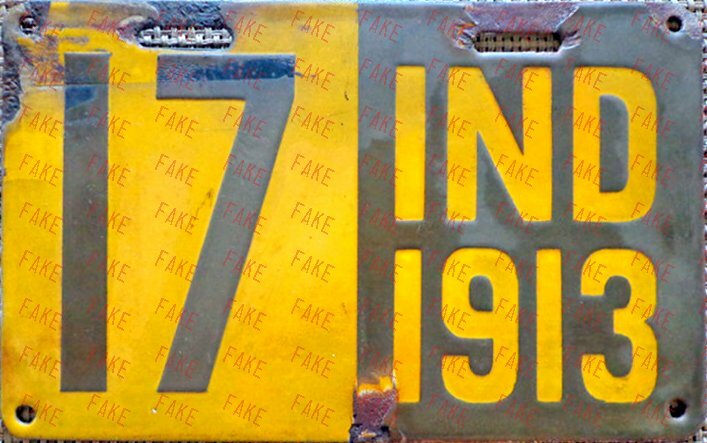 Porcelain, distressed to look old. 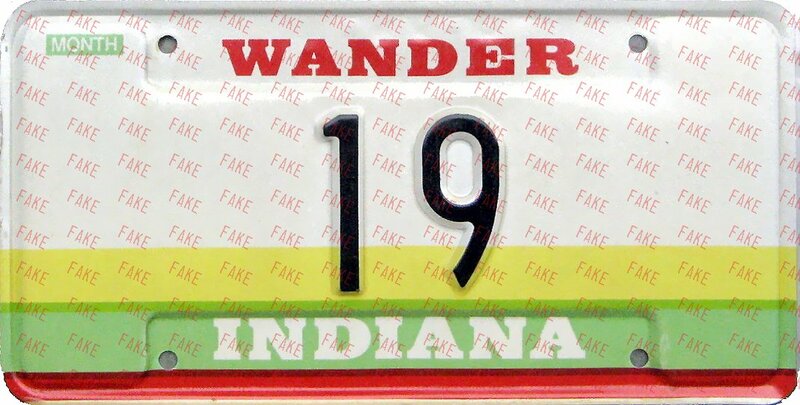 This base plate and others having only "19" as the number are souvenir plates, made by the State. 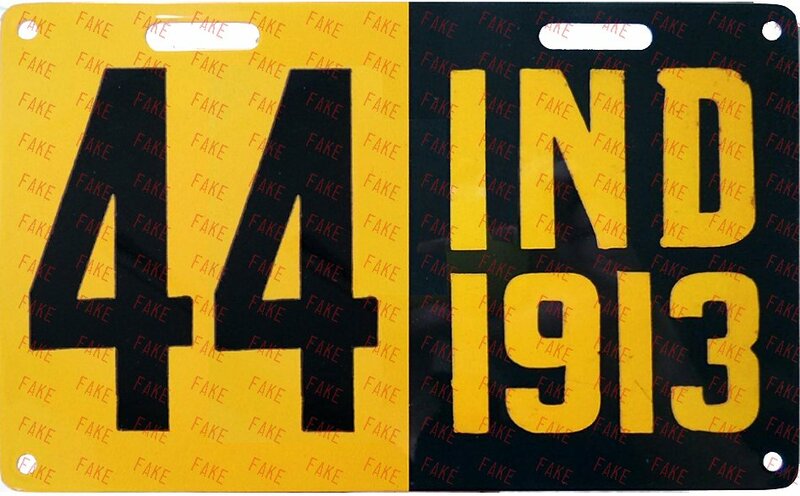 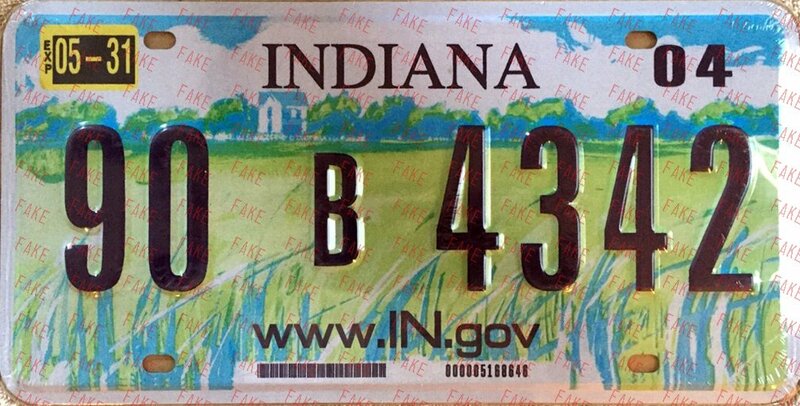 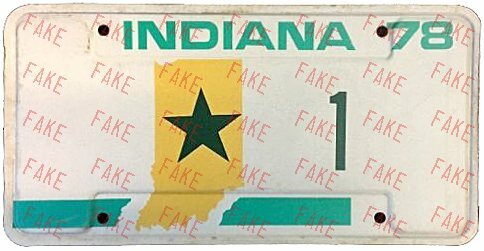 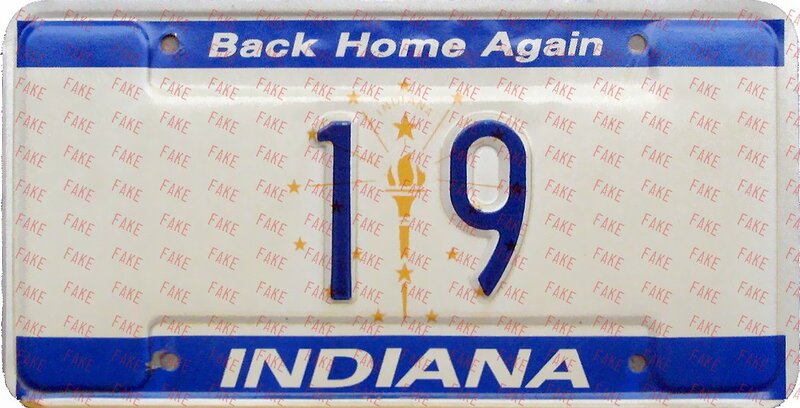 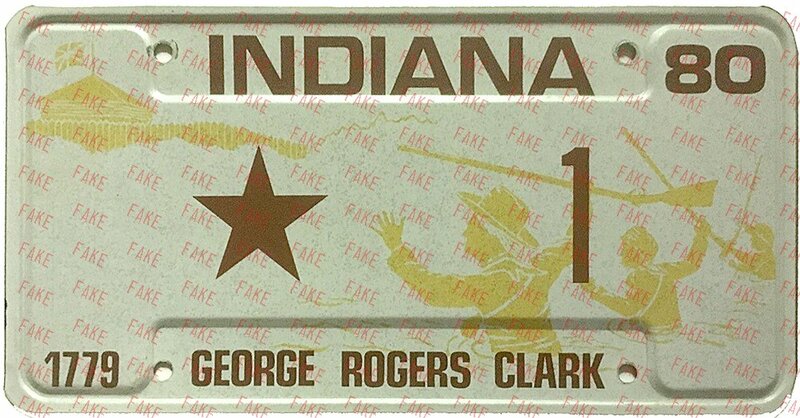 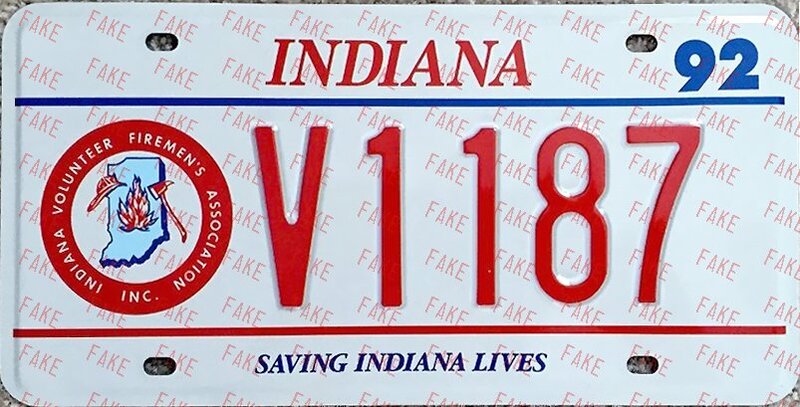 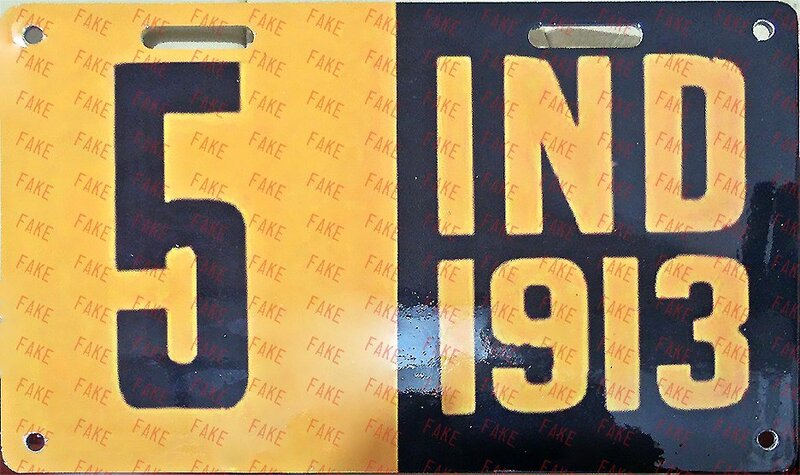 Some are seen with various years of date stickers, but those were added by individuals hoping to make them look more like actual plates. 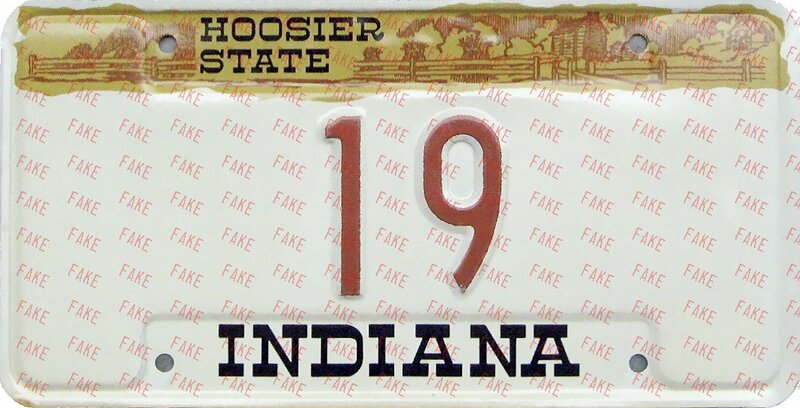 None of these #19 plates are genuine.